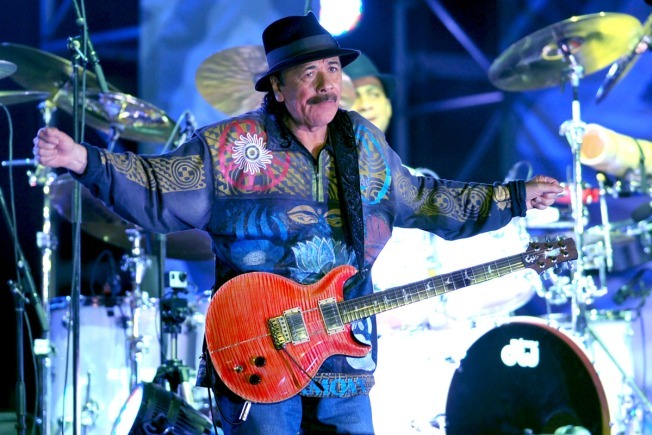 Carlos Santana heads into SDSU's Open Air Theatre on Wednesday, Aug. 31. It's the middle of the week and I gotta say I can see the horizon of a three-day weekend ahead. Tonight will be festive all over town, with shows like the sold-out Squirrel Nut Zippers performance at Belly Up or the Mild High Club with Heavy Hawaii and the Lulls at Soda Bar (read the SoundDiego preview for that show here). The Casbah celebrates InVogue records, and Glenn Miller Orchestra even joins the fun with a show at Sycuan. All the way down the line you can find a great show, including Santana at OAT, rapper Nipsey Hussle at Music Box, and Australian Pink Floyd at Humphreys. That is a lot of shows to get you through the hump of the week. 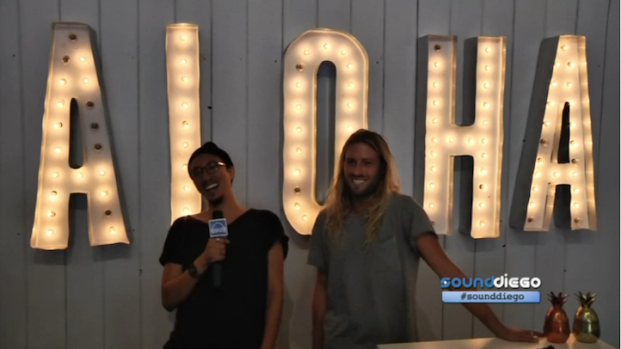 The Lulls bring the lolz on this week's Spotlight. Catch them at Soda Bar with Mild High Club and Heavy Hawaii on Wednesday, Aug. 31, before they leave for a national tour!